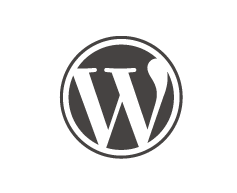 We are committed to provide efficient WordPress Plugins for the everyday use. We work closely with our WordPress customers, that's the key of our success. by providing complete, reliable and independent WordPress Plugins as alternatives. 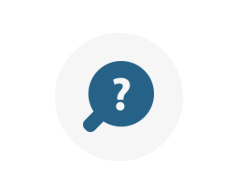 Contact us should you have any questions, we'll be happy to help you. © E4J s.r.l. All rights reserved.